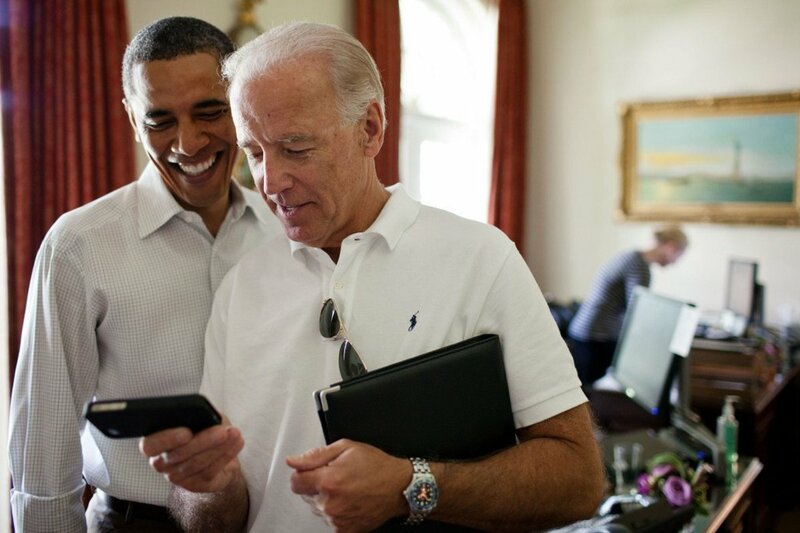 Former Vice President Joe Biden turned 75 on Nov. 20 and former President Barack Obama took to Twitter to commemorate his friend&apos;s birthday with a meme. 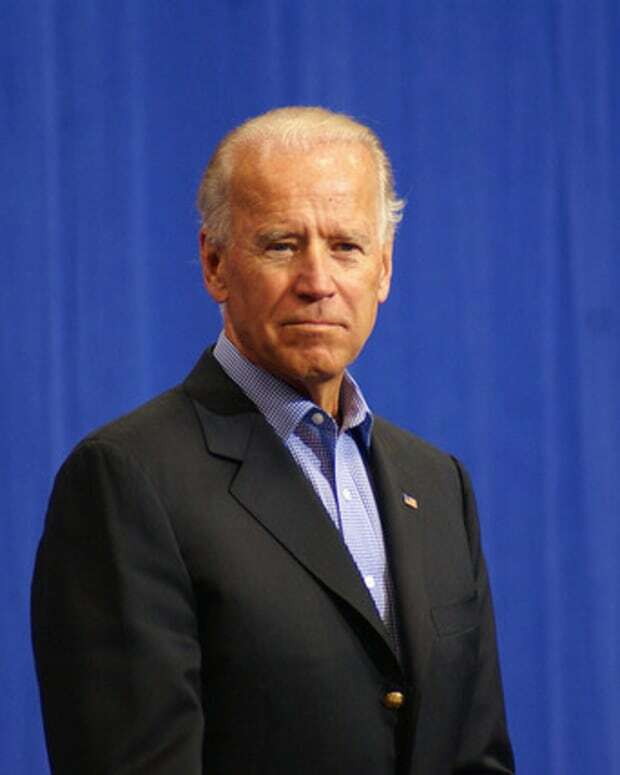 Happy birthday to [Joe Biden], my brother and the best vice president anybody could have. 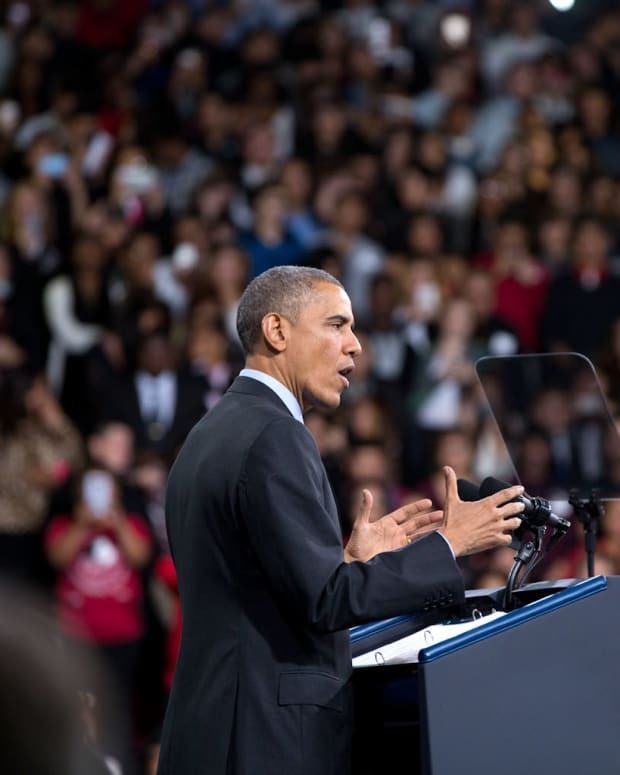 The tweet has been liked more than 1.5 million times and retweeted more than 400,000 times as of Nov. 21. 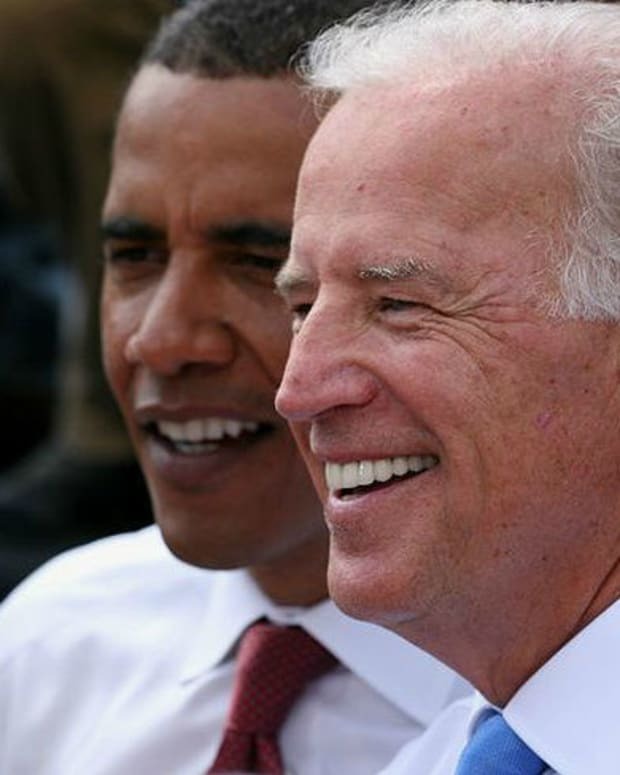 Memes chronicling and parodying the friendship between Obama and Biden go back to 2014, according to the BBC. 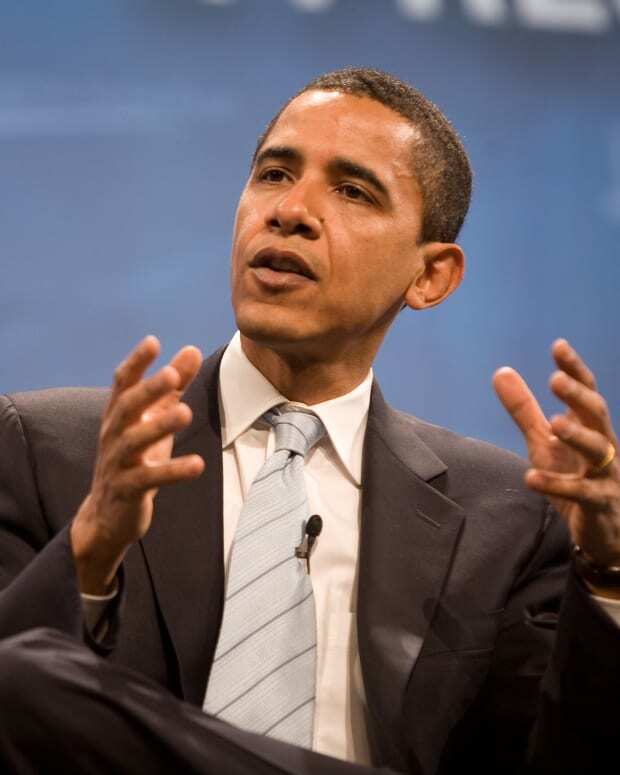 REPORTER: Mr. President, what&apos;s your favorite Wu Tang album? That original meme was liked more than 43,000 times and retweeted more than 30,000 times. 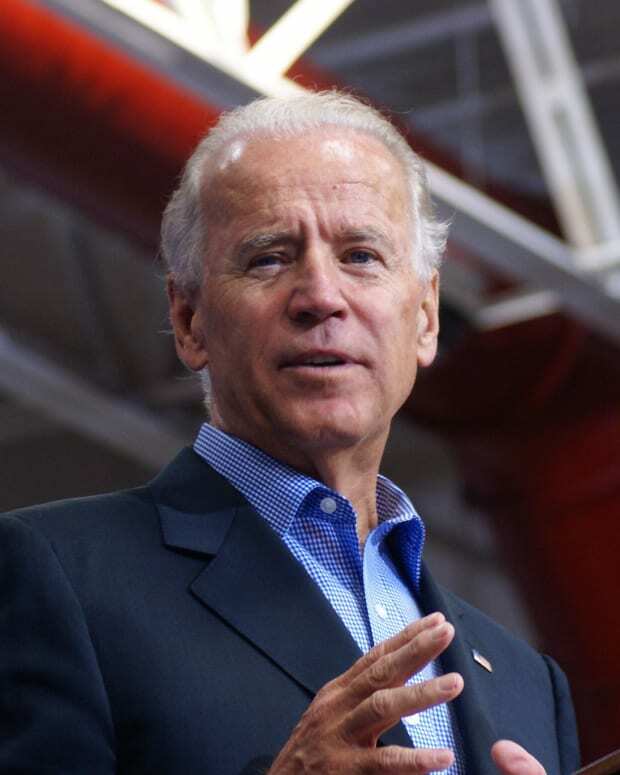 Other memes characterize Biden as afraid of the dark, afraid of spiders, and frightened of being left behind in the White House after Obama leaves. 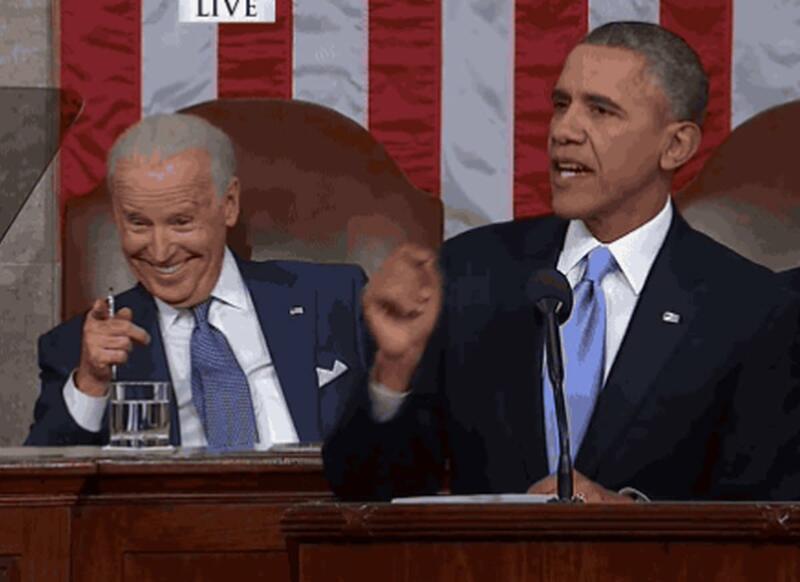 [Biden:] See? Doesn&apos;t this feel right? 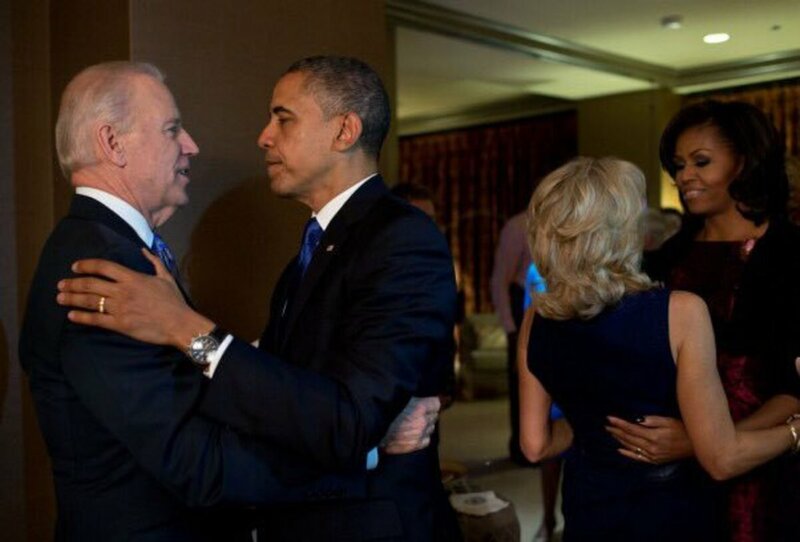 [Obama:] Joe I said I&apos;m not leaving my wife for you. 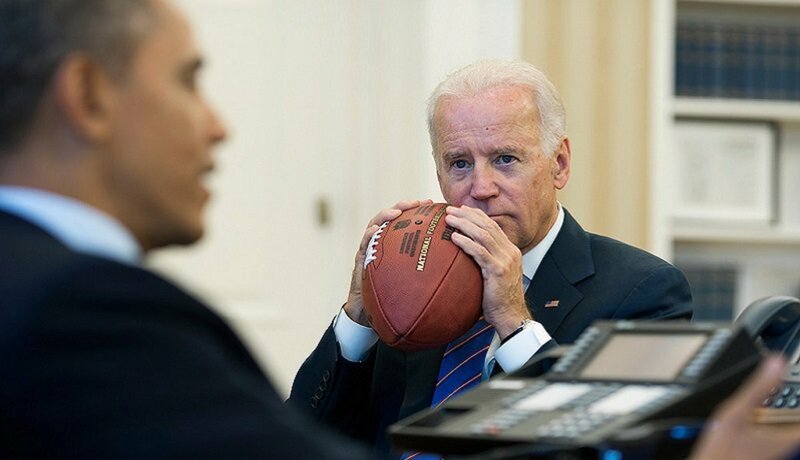 [Obama:] 8 years. I said 8 years. While the memes were often outlandish, they captured the real friendship between the men. 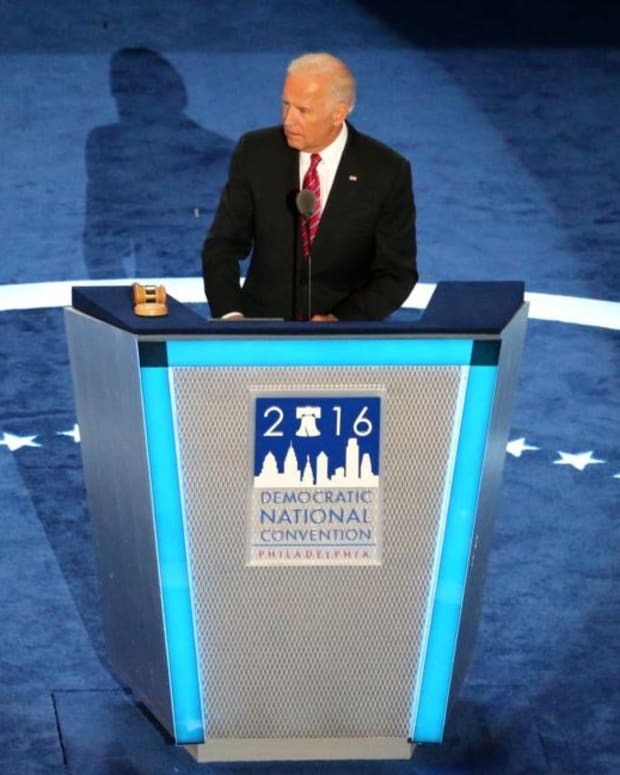 "To Joe Biden, the scrappy kid from Scranton who became Delaware&apos;s favorite son: You were the first choice I made as a nominee, and the best," Obama said during his farewell speech, according to the New York Daily News. 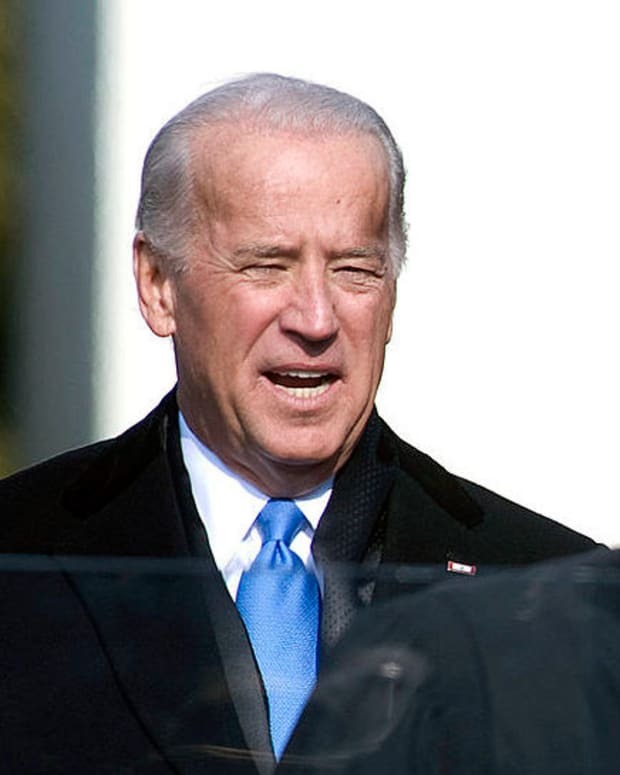 "Not because you have been a great vice president, but because in the bargain, I gained a brother. We love you and Jill like family and your friendship has been one of the greatest joys of our life."